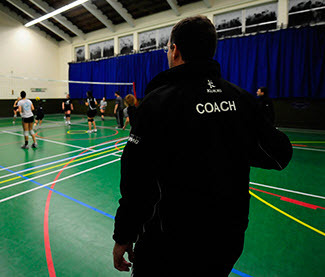 There is a major focus in volleyball coaching circles these days on making training as game-oriented as possible. That means moving away from rote mechanical – block – training. Incorporating the types of visuals, movement patterns, and situations one will see in a match is better. Obviously, nothing is going to be more game-like than actually playing. Let’s face it, though. 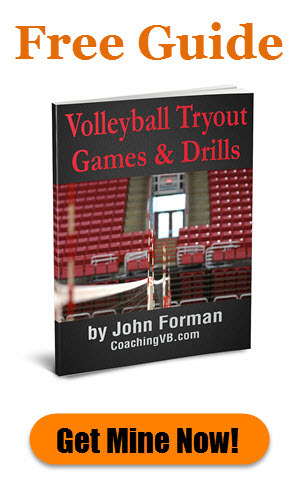 The scrimmages and other volleyball games we do in training oftentimes drift away from the developmental focus we would like to have for that particular session. There is a way to have your players concentrating on those key things, however. 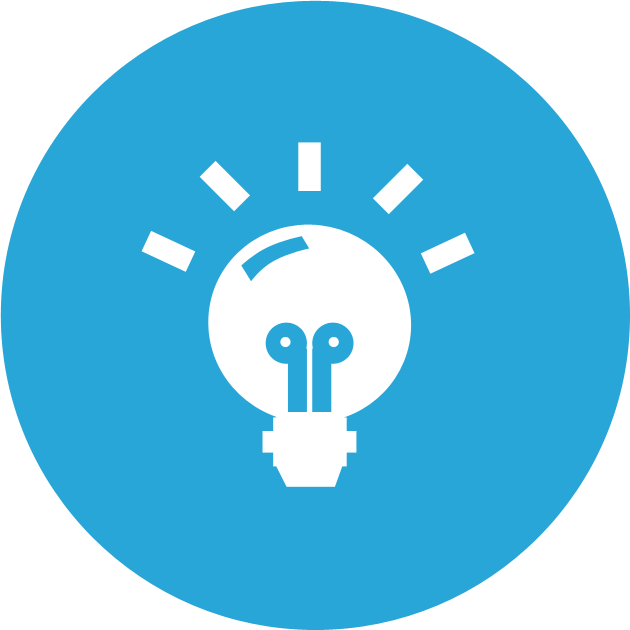 By introducing bonus points, you can get your players focused on executing whatever skills or plays you want. For example, a bonus point for a 3-pass (see Scoring Serving and Passing Effectiveness) will have them concentrate more on passing. A bonus point for a stuff block will get your blockers more intent on their task. You can have even bonus points for more complex sequences. 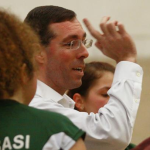 Think of things like quick attacks or combination plays, or for scoring on the first ball in serve receive. You can also have point penalties for undesirable plays. For example, say you want to curb the amount of 1-arm digging or passing that’s happening. Assess a point deduction each time it happens. Maybe your team isn’t calling the ball enough. If so, you can subtract points for failure to do so. If you want free balls sent only to zone 1 you can asses a deduction when it doesn’t happen. You can vary the points based on the amount of focus you want to give something – more points for key areas of focus, fewer for lesser ones. You can have multiple bonus/penalty items in your game, but don’t get carried away. The players can only focus on a couple of things at a time effectively, and you can only track of so many different things, so keep it relatively narrowly defined. Be careful of unintended consequences. You don’t want you players forcing things to try to earn bonus points. Make sure you structure your point system to avoid that.